Myrtle Beach is a national hot spot for vacationers year round. Many of such visitors, return to make Myrtle Beach their home. The draw of mild temperatures, a plethora of both family activities and night life, and affordable housing are huge draws to this area. If you live in or are visiting Myrtle Beach, South Carolina, you will find yourself driving up or down Highway 17 through the Grand Strand. Murray Law Offices has 3 of our 4 offices directly off this route. Our Myrtle Beach office is our central hub in serving the Grand Strand’s legal needs for many years. To better serve Myrtle Beach, Murray Law Offices chose a top business district as one of our 4 locations. 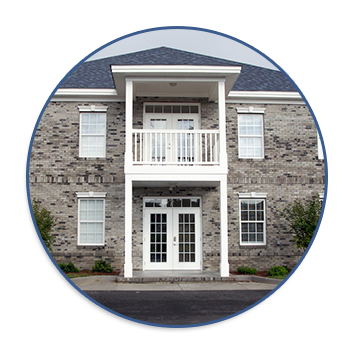 Whether you are looking for legal services in Georgetown or Horry County, our South Carolina attorneys are here to represent you in case of an accident, injury, criminal charge, traffic violation, real estate closing, estate planning, and family law needs. Have you found the perfect residence and are ready to purchase? Are you looking at signing a contract? For your real estate closings, wills and business formation needs, ask for managing attorney Jennifer Mullins.